My new guest post for Mummy & Little Me is now live. 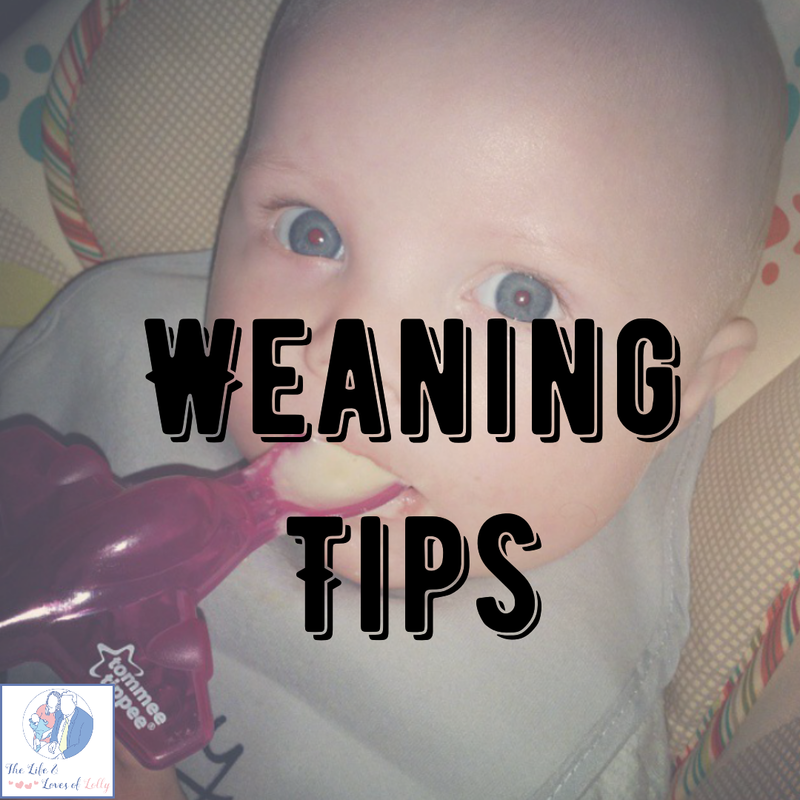 This week I share some weaning tips with you and helpful weaning products to make this stage in your baby's life that bit easier. Do you have some helpful weaning tips?